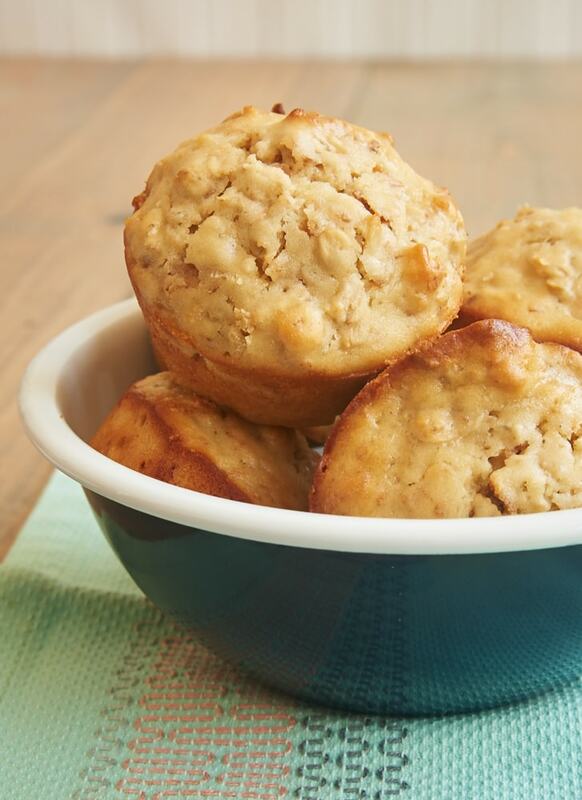 Muffins are undoubtedly one of the best grab-and-go breakfast treats. 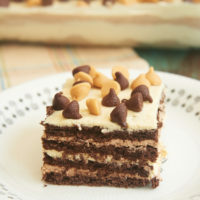 I love to bake a batch for us to enjoy for a few days to get us out of our breakfast routine. We eat a lot of cereal and yogurt around here, so an occasional break from the norm is welcomed. Admittedly, Quinn is not a coconut fan, so these are more of a treat for me. And what a treat they are! If you’re a coconut fan, get ready to add this recipe to your breakfast arsenal. 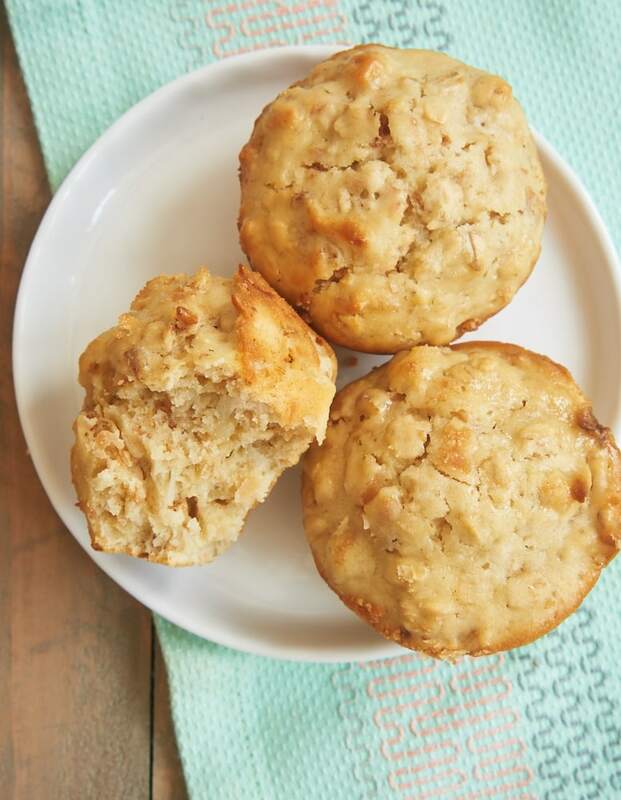 The flavor of these muffins is pretty well focused on coconut, with some contributions from cream cheese, oats, and almond extract. I am usually fairly quick to add nuts to muffins when I have the chance, but I opted to keep the focus squarely on the coconut. Of course, feel free to substitute some nuts for part of the coconut if you like. Toasting the coconut is theoretically optional, although I encourage you to take the extra 10 minutes or so to do it. As much as I love coconut, toasted coconut is even better. It really adds such wonderful flavor. 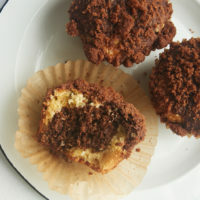 With coconut taking the starring role in these muffins, you’ll definitely taste the difference. These aren’t what I’d call delicate muffins. No, these are more toward the dense end of the muffin texture spectrum. 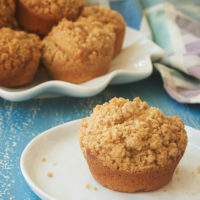 No crumbly muffin mess here! 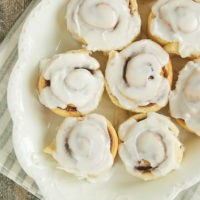 They’re simple to make and so easy to grab for a quick (and homemade!) breakfast or snack. 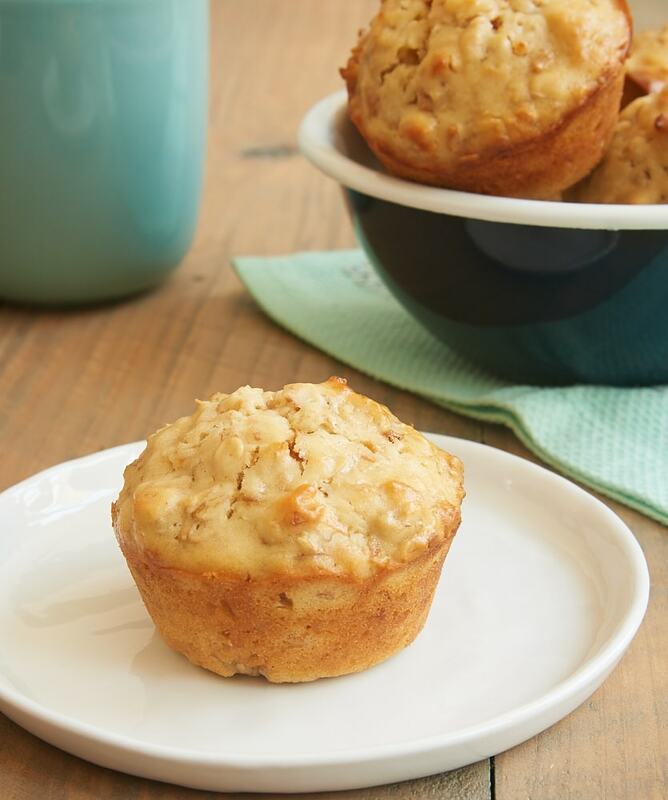 Toasted coconut adds lots of flavor to these sweet, hearty Coconut Cream Cheese Oat Muffins. Preheat oven to 400°F. Grease 12 standard muffin cups. Using an electric mixer on medium speed, beat the butter, cream cheese, sugar, and brown sugar until light and fluffy. Add the eggs, one at a time, mixing well after each addition. Mix in the almond extract. Reduce mixer speed to low. Add the flour mixture in three portions alternating with two portions of milk. Mix just until combined. 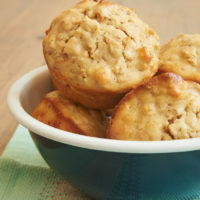 Divide the batter among the prepared muffin cups, filling each about 3/4 full with approximately 1/4 cup of batter. 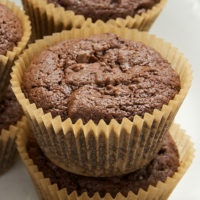 Bake 18 to 22 minutes, or until the edges are browned and a pick inserted into the center of a muffin comes out clean. Cool in the pan for about 10 minutes. Then transfer the muffins to a wire rack to continue cooling. 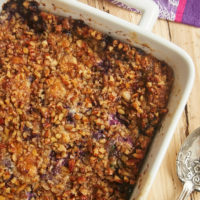 *To toast coconut, spread in a single layer on a rimmed baking sheet lined with foil or parchment paper. Bake at 350°F for 10 to 12 minutes, stirring occasionally, until the coconut is browned. I love coconut..thanks for sharing this recipe.. i will definitely try this recipe next morning. Yum! These are great, though i think they would be great with a dab of jam inside.